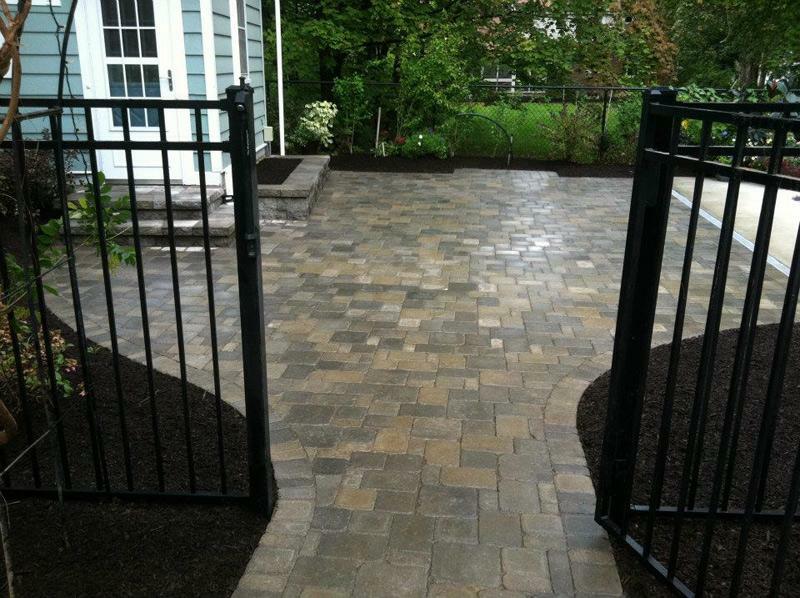 Interlocking pavers create beautiful surfaces that can be used for many applications around the home. 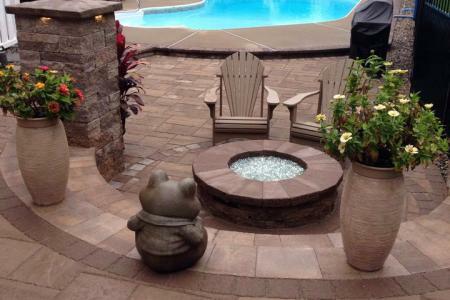 One way to improve a beautiful paver design is to apply a protective paver sealer. Whether it's natural look, clear look, wet look or color boost. 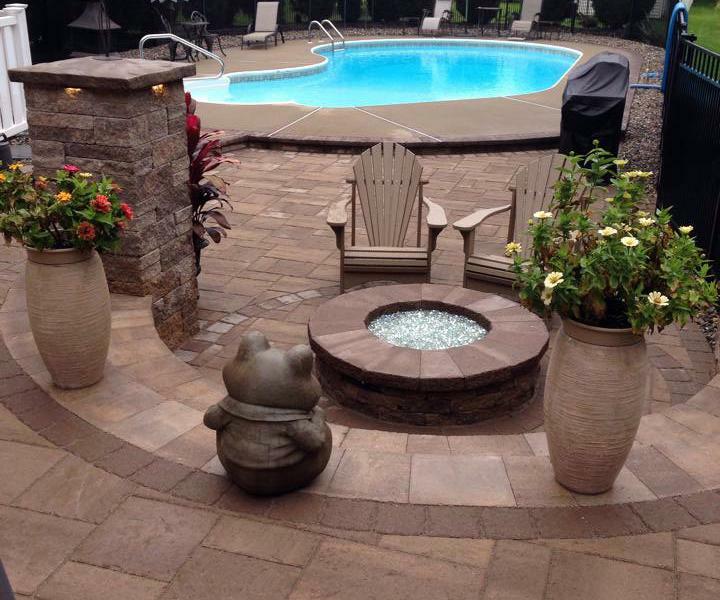 Paver sealers also protect against staining and make it easier to clean spills and natural stains like bird droppings, dirt, mold, and mildew. For faded older pavers the sealant pulls out the dulled color make the pavers look bold and new again. Paver sealer also provides joint stabilization, solidifying the joint sand that is used between the pavers to lock them in place. It hardens the top layer of sand to resist weeds, moss, erosion, and insects. 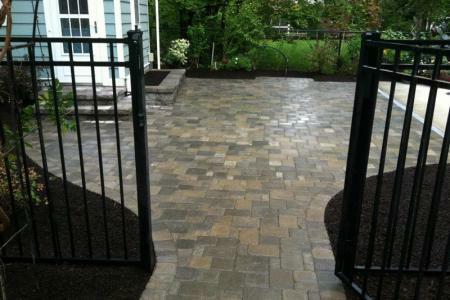 we specialize in paver sealing services to help protect your investment. Sealing pavers is what we do so if you have new pavers needing protection or old pavers that need restoration, we are here to help.